TheStreet's Jim Cramer says Panera has developed the finest good-tasting food, and CEO Ron Shaich really understands what young people want from a fast-casual dining establishment. 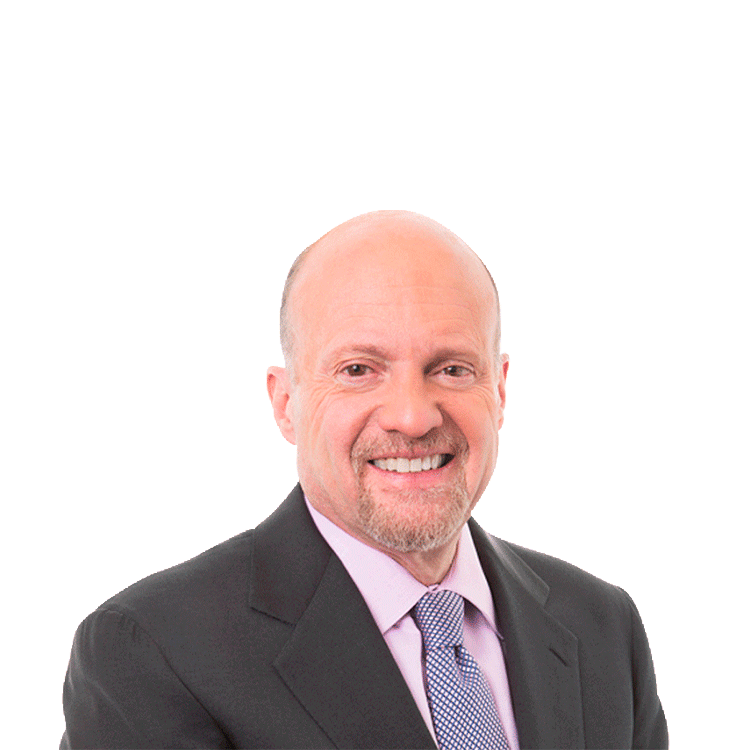 TheStreet's Jim Cramer says Panera Bread has a 'throughput problem' of getting people into their stores and through the line as quickly as possible. However, Cramer says not to worry about the near term because Panera will be able to figure out how to fix the problem. Cramer says Panera has developed the finest good tasting food and that CEO Ron Shaich really understands what young people want from a fast casual dining establishment. Cramer says owning shares of Panera Bread are another way to tap the younger demographic.